On October 14, 2016, the Department of Health and Human Services release the MACRA Quality Payment Program Final Rule. According to the Executive Summary of the Final Rule, the aims of the Quality Payment Program are to : "(1) support care improvement by focusing on better outcomes for patients, decreased provider burden, and preservation of independent clinical practice; (2) promote adoption of Alternative Payment Models that align incentives across healthcare stakeholders; and (3) advance existing efforts of Delivery System Reform, including ensuring a smooth transition to a new system that promotes high-quality, efficient care through unification of CMS legacy programs." 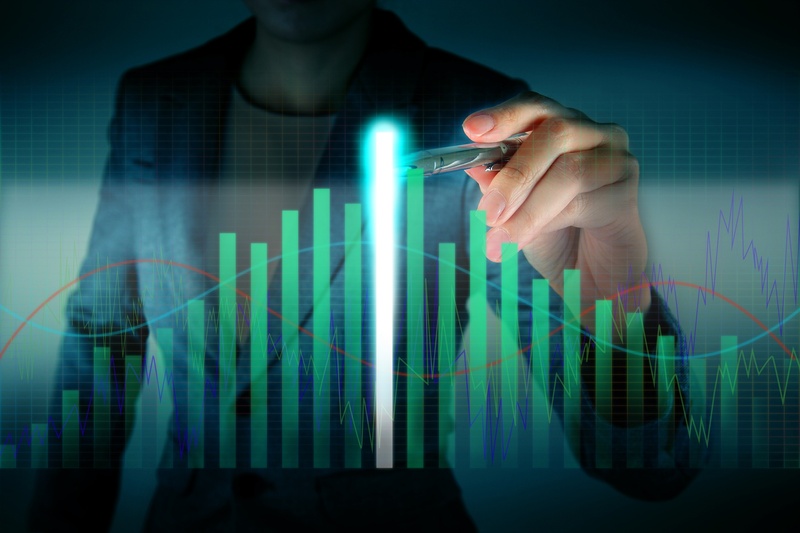 Recently, we highlighted one of the fastest growing types of initiatives for improving the delivery of value-based care--the bundled payment model--and offered some popular opinions about why it is taking off. This week we’ll dive into some specific bundled payment initiatives past and present. Today, the Department of Health and Human Services (HHS) released the final rule with comment period for the Quality Payment Program under MACRA. Consistent with what was discussed in the proposed rule, the MACRA Quality Payment Program will have two tracks: (1) Advanced Alternative Payment Models (APMs) and the Merit-Based Incentive Payment System (MIPS). This is part two of our summary of the final rule, and will cover the pacing options available under MIPS. To read more about MIPS Eligibility and the MIPS performance categories, please check out Part 1! Today, the Department of Health and Human Services (HHS) released the final rule with comment period for the Quality Payment Program under MACRA. Consistent with what was discussed in the proposed rule, the MACRA Quality Payment Program will have two tracks: (1) Advanced Alternative Payment Models (APMs) and the Merit-Based Incentive Payment System (MIPS). Recently, we discussed how otherwise eligible clinicians could be exempted from the entire MIPS program. However, under the individual performance categories for MIPS (Quality, Advancing Care Information, Resource Use, and Clinical Practice Improvement Activities), there are some special circumstances that will allow for a partial exemption. After hosting our first ever MIPS webinar, we found that the majority of the questions being asked surrounded MIPS eligibility. In particular, the low-volume threshold was of interest. Since this is a topic we have yet to fully delve into, we decided that we should do so now! Compared to the current CMS quality initiatives, the pool of eligible clinicians (formerly called eligible providers) will be shrinking significantly for the 2017 performance year. However, any clinician that bills Medicare Part B can practice reporting for MIPS in 2017. Considering that by 2019, when the pool of eligible clinicians will expand, the MIPS payment adjustment will be up to 9%, it is likely wise to report even if you are not an eligible clinician in 2017. Last week, we introduced some of the core concepts of the MIPS Quality Performance Category. 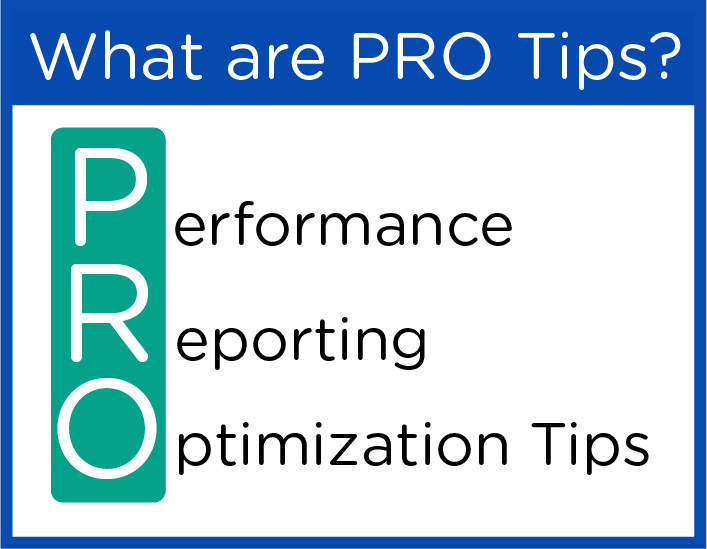 This week, we are going to elaborate on these premises with Part 2 of our "10 PRO tips for Conquering the Quality Performance Category of MIPS." ALERT: This post was published before the release of the MACRA final rule on 10/14/2016. Please view our finalized summary of the Pacing Options for MIPS for up to date regulations. The proposed rule for the implementation of MACRA and its underlying Quality Payment Program has inspired many clinicians to voice their opinions about how excessive reporting leads to a reduction in the quality of patient care, and how the rule disadvantages small and rural practices. Two months ago, in response to this feedback, Andy Slavitt announced to senate that there was a possibility of a MACRA delay, or some restructuring of the proposed rule to reduce the burden of compliance. On Thursday, September 8, CMS announced that providers will be able to choose the level and pace at which they will comply with MACRA.